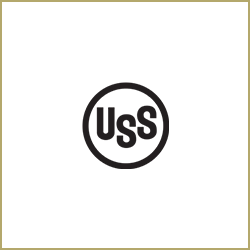 The purchase by U S Steel Balkan of Sartid, the Serbian steel producer. 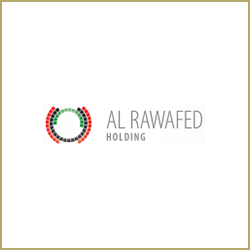 Serbian legal advisers to Al Rawafed from Abu Dhabi, a leading global agro-industrial company, on their agricultural joint venture agreement with the Government of Serbia. Advising the Government of Serbia on the sale of a majority stake in Telekom Srbija. The privatization and sale of Beopetrol, the 2nd largest Oil Retailer for the Government of Serbia. The privatization and sale of a group of Chemical Companies for the Government of Serbia, namely Zupa, Hipol and PKS Lateks. 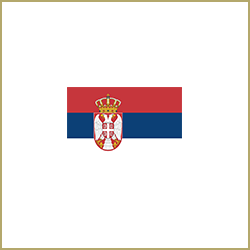 The restructuring and privatization of a group of Metals Companies for the Government of Serbia, including Sever, Livnica Kikinda and Industrija kablova Jagodina. Representing the Government of Serbia on the restructuring and privatization of RTB Bor. Acting for British American Tobacco on its purchase through privatization of Duvanska Industrija Vranje. 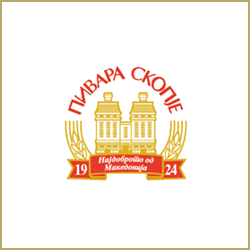 The sale of a majority stake in the leading brewery, Pivara Skopje, to Heineken and Coca-Cola, on behalf of the Management. 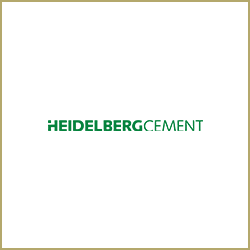 Acting for Heidelberg Cement from Germany on the privatization of the Serbian Cement Industry. 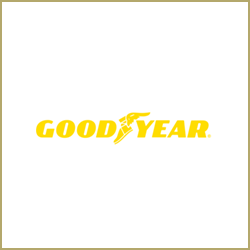 Acting for Goodyear Tires from America on the privatization of a Serbian tire producer, Ruma-Guma. 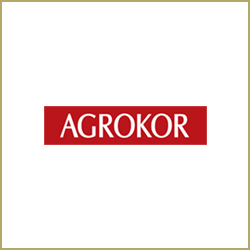 The acquisition by Agrokor from Croatia of Frikom, the leading Serbian ice-cream manufacturer. 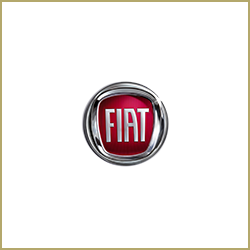 Advising Fiat Group Automobiles SpA on the proposed joint venture in the Serbian automobile industry, Zastava, with the Government of Serbia. 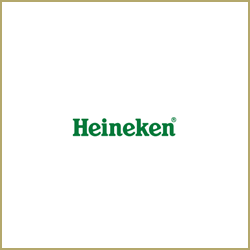 The acquisition by Heineken International of a leading drinks distributor in Serbia. Advising Heineken International on the acquisition of a leading brewery in Serbia, MB in Novi Sad and a subsequent Joint Venture with Efes Brewery International resulting in two further breweries, Zajecar and Pancevo being combined into their Serbian operations. Advising Heineken on the merger of 2 breweries in Serbia. 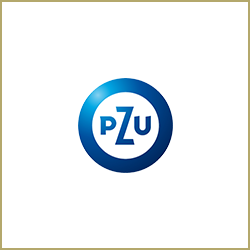 Legal advisers to PZU Poland in relation to Serbian law matters regarding the potential acquisition of shares in the Croatian insurance company, Croatia osiguranje d .d., Zagreb,from the Croatian State Treasury. 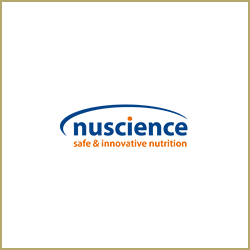 Serbian legal advisers to Nuscience in relation to their purchase of minority shares with management rights in Serbian cattle food companies Sto Posto doo and Novi Mix doo. 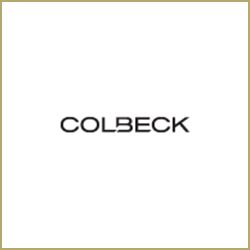 Serbian Legal advisers to the potential investor, Colbeck Capital Management LLC for the jurisdictions of Serbia, Montenegro and Bosnia in relation to the proposed acquisition of a majority stake in Telekom Srbija a.d. Beograd owned by the Republic of Serbia. 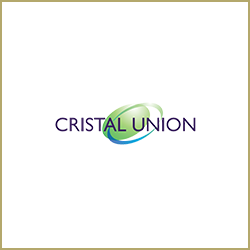 Serbian legal advisers to Cristal Financiere on their proposed acquisition of majority of shares in the Greek entity Hellenic Sugar Industry S.A. and its Serbian subsidiaries Crvenka and Sajkaska sugar plants in an auction sales process. 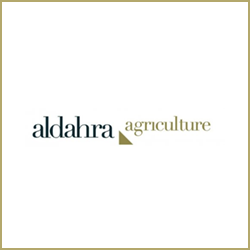 Advising Al Dahra International Investments LLC (UAE) in relation to acquisition of a majority stake in Rudnap Agrar d.o.o. Belgrade. Undertaking both a full Legal Due Diligence Report on Rudnap Agrar d.o.o. and the subsequent transaction documents and competition clearance. 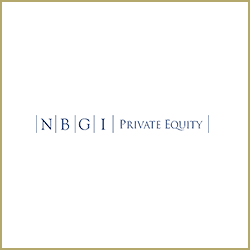 Serbian legal advisers to NBGI Private Equity relating to the proposed acquisition of Knjaz Milos a.d. Arandjelovac, the biggest water producer and distributor in Serbia. 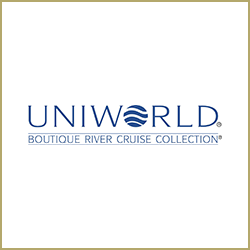 Acting for Uniworld from America on its purchase of Putnik, one of Serbia’s leading tourism companies. 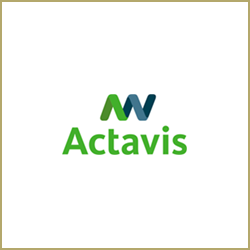 The acquisition by Actavis (Pharmaco) from Iceland of Zdravlje, one of Serbia’s leading pharmaceutical companies. Acting for UniCredito Italiano on the proposed acquisition of Novosadska Banka, Novi-Sad. Acting for UniCredito Italiano on the proposed acquisition of Razvojna Banka. 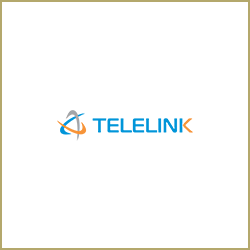 Advising Telelink Holdings on their acquisition of Comutel in Belgrade. 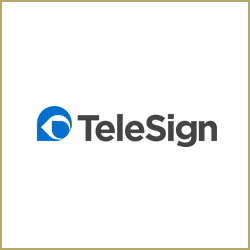 Legal advisers to Telesign on the acquisition of Routo Telecommunications Limited. 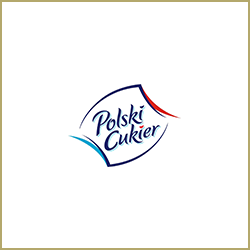 Advising Krajowa Spółka Cukrowa S.A. in relation to the potential acquisition of two sugar plants in Serbia (Crvenka and Sajkaska)-a major transaction. Acting for R.Polimeri (Italy) on the purchase of Hipol, a leading chemicals producer in Serbia. 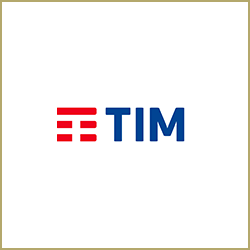 The sale by Telecom Italia of its shareholding in Telekom Srbija for € 195 million. 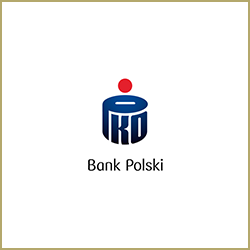 Acting for PKO Bank (Poland) on the privatization of Panonska Banka. 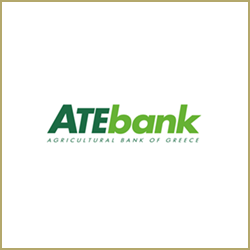 Acting for Agricultural Bank of Greece on their proposed acquisition of Zepter Bank in Serbia. 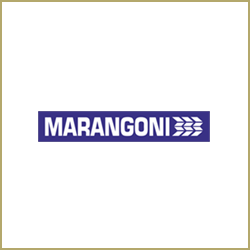 Acting for Marangoni (Italy) on the proposed privatisation of a leading tyre manufacturer in Serbia. 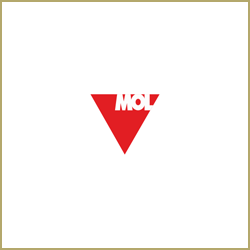 Advising MOL (Hungary) on the privatization of a leading Serbian lubricants company. Advising MOL (Hungary) on the privatisation of a leading Serbian oil facility. The acquisition by J C Decaux from France of the leading outdoor advertiser in Serbia, Alma Quattro. Advising Europlakat (J C Decaux) on an acquisition in Serbia. Acting for Banca Intesa on the tender sale of Eksimbanka. 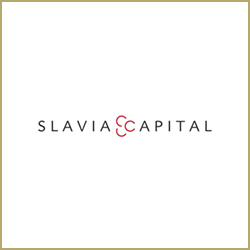 Acting for Slavia Capital on acquisition of shares in AIK Bank a.d. Nis. 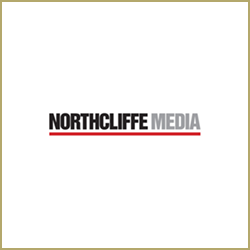 Acting for Northcliffe Newspapers on a media acquisition in Serbia. 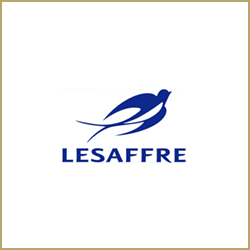 Advising Lesaffre International, a leading French bakery company on acquisitions in Serbia. 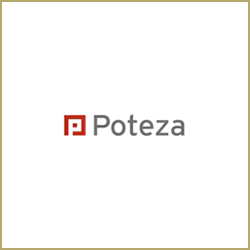 Advising Poteza (Slovenia) on the acquisition of Proteinka, a Serbian cattle food producer. Acting for Poteza (Slovenia) on a banking acquisition in Republika Srpska. 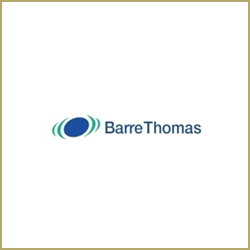 Advising Societe des Polymeres Barre Thomas on a proposed acquisition of assets of a Serbian automotive products company. 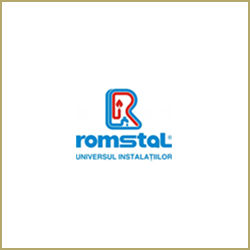 Advising Romstal Imex S.R.L, a leading Romanian heating distributor, on the acquisition of a Serbian heating distributor. Serbian legal advisers to Mondi AG on the acquisition of the majority stake capital in Intercell d.o.o, a company organized and existing under the laws of Serbia, owned by Inn-Flex S.r.l., Finest S.p.A and Mr David Tomasin. Advising Mondi Packaging on the acquisition and undertaking full Due Diligence Report of a paper packaging plant in Serbia. 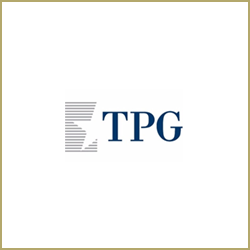 Advising TPG Capital, a leading Investment Fund on the proposed purchase of two Serbian companies. 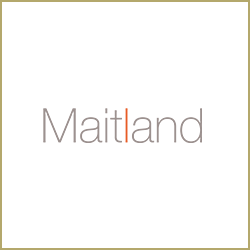 Advising Maitland Group on the proposed acquisition of Murex Mining and Geology in Serbia. 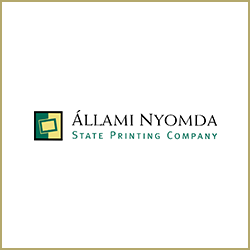 Advising Allami Nyomda, a leading Hungarian security printing company on an acquisition in Serbia. 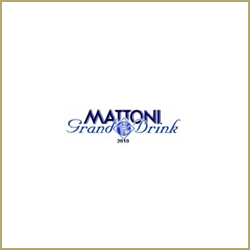 Advising Mattoni (Italy) one of the leading Italian drinks companies on the proposed acquisition of the leading Serbian Mineral Water brand, Knjaz Milos. 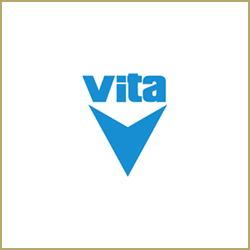 Advising British Vita, a leading foam manufacturer on the acquisition of the leading Serbian company in foam production. 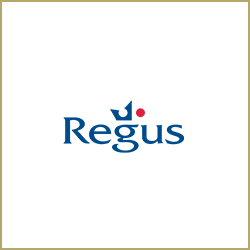 Serbian Legal Advisers in relation to Regus’s acquisition of the ownership stakes in SEE Business Embassies d.o.o. one of the leading Serviced and Virtual office providers in Serbia. 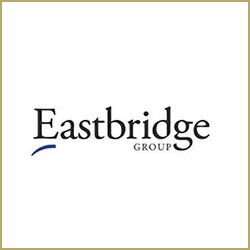 Advising the Eastbridge Group on the sale by public auction of Robne kuce Beograd, the leading Serbian department store chain. 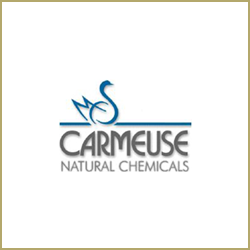 Serbian legal adviser to Carmeuse S.A. on their indirect acquisition of an 87% stake in Serbian Jelen Do company from Nexe Group, the Croatian construction material producer. Exclusive legal advisers to the Tender Commission and Privatization Council of the Government of Montenegro. The privatization and sale of Jugopetrol Kotor, the Montenegrin Oil Company, to Hellenic Petroleum, on behalf of the Government of Montenegro. Advising the Government of Montenegro on the proposed privatization and sale to a strategic investor of Duvanski Kombinat Podgorica (the Montenegrin Tobacco Company). Acting as overall project managers on behalf of the Government of Montenegro on the privatization of the national electricity company (Elektroprivreda Crne Gore). Acting as overall project managers on behalf of the Government of Montenegro on the privatization of the national telecommunications company (Telekom Crne Gore). 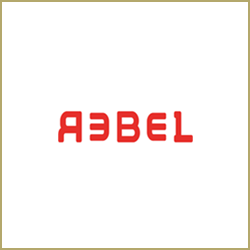 The privatization of the Montenegrin State Brewery (Trebjesa) and sale to Interbrew of Belgium, on behalf of the Government of Montenegro. The execution of Management Contracts for the Government of Montenegro with Accor (France) on 6 Hotels. The sale of Hotel Maestral to HIT, Slovenia, for the Government of Montenegro. 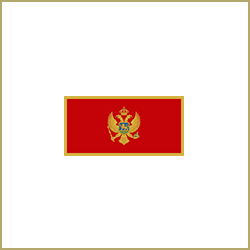 Advising the Government of Montenegro on the sale to a strategic investor of Berane (a Montenegrin Mining Company). Acting as legal adviser generally to the Ministry of Tourism of Montenegro for the Tourism Industry. 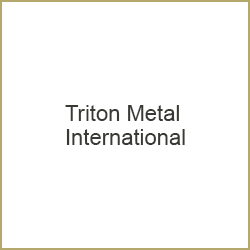 Advising Triton Metal International on a potential investment in Murex, Serbia. Advising ZGH Boleslaw on the purchase of Gradir Montenegro. 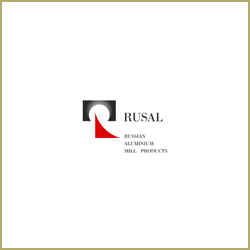 Acting for Sual (Russia) on the privatization of Kombinat Aluminijuma Podgorica. Acting for Telekom Slovenije on the privatisation of Telekom Crne Gore. 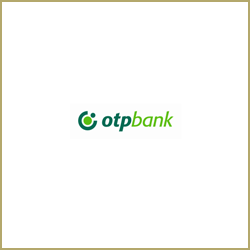 Advising OTP (Hungary) on the purchase of Crnogorska komercijalna banka. 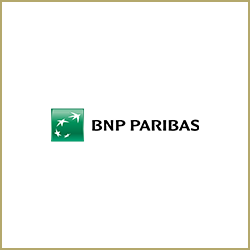 Advising BNP Paribas on the proposed acquisition of a Montenegrin bank. Montenegrin legal advisers to Rebel Group relating to the proposed tender by the Government of Montenegro privatising the Container Terminal & General Cargo (CTGC) at the Port of Bar in Montenegro, selling its States shares and giving CTGC a concession on the use of a port area. Montenegrin legal adviser to Adriatic Marinas on the sale of Adriatic Marinas the holding company of Porto Montenegro to the Investment Corporation of Dubai. 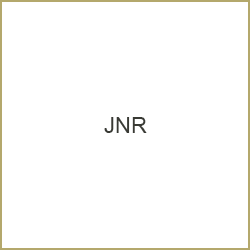 Legal advisers to Adriatic Marinas and Damen Shipyards in relation to the proposed purchase through tender of 61% of the capital of “Adriatic Shipyard” JSC Bijela, the sole Montenegrin company for ship repair, maintenance and reconstruction. Advising Adriatic Marinas on the purchase of the Tivat Arsenal, the most important real-estate development in Montenegro to date. Legal adviser to Adriatic Marinas (Porto Montenegro) on a joint venture relating Advising Adriatic Marinas on the proposed purchase through a tender privatization of Montepranzo, a Montenegrin company. Advising Telenor on the privatisation of Telekom Srpske. 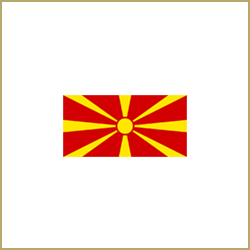 Acting for the Government of the Republic of Macedonia on the privatization and restructuring of the National Electricity Company, Elektrostopanstvo na Makedonija. 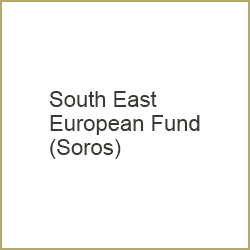 An investment by SEEF (Soros) in a leading cable-company in Serbia, KDS.